Over the past few months I have become absolutely obsessed with the clothing brand The Line By K, which is an incredible line created by fashion blogger Karla Deras. 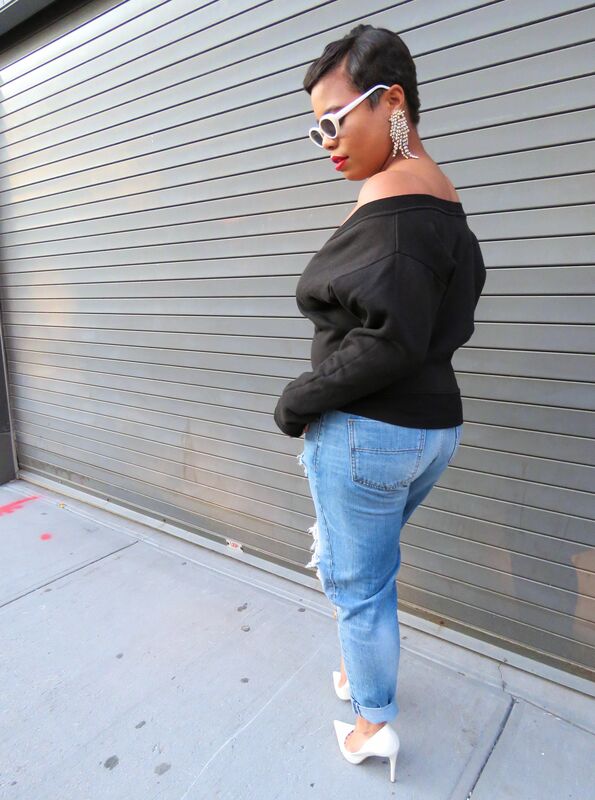 I recently purchased this off-the-shoulder sweatshirt from her collection and I have been raving about it ever since. It is so comfortable and yet so sophisticated and chic. I love Karla’s sense of style and The Line By K is a perfect reflection of her unique aesthetic. Somehow she manages to make all of her pieces feminine and alluring while simultaneously being effortlessly casual. I cannot wait to continue to add pieces from The Line By K to my wardrobe.